Hot! 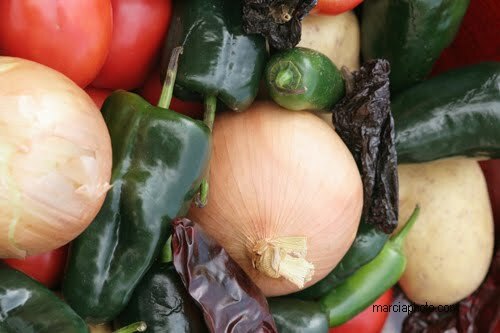 The makings for Salsa. Chile and onions, cilantro, tomatoes, mmmmm.....Just add the chips and I'm all over it. Right Click and download, you know what to do from there...got Tostinos?